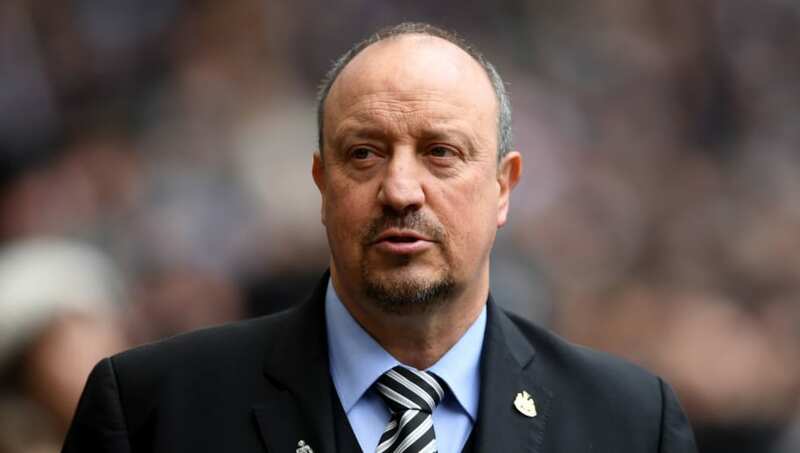 ​Newcastle United manager Rafael Benítez has backed his new signing Miguel Almirón to flourish in the Premier League, ahead of his much-anticipated debut against Wolves this evening. The 25-year-old completed a £21m deadline day move to the Magpies last month, but hasn't been able to make his debut yet due to visa issues. Now the paperwork is complete, Almirón has been training with his new teammates, and is likely to feature at some point in his side's tricky clash against Nuno Espírito Santo's in-form side. Speaking in the build-up to the ​big match, via the Guardian, Benítez discussed the progress being made by his new signing, and said: "Mentally he’s ready. He wants to play. In training he’s very dynamic and quick, always involved, but he has to cope with the physicality of the ​Premier League. I think he can do that.  Miguel Almirón could make his Newcastle United debut tonight. The Magpies' new signing from @ATLUTD has been speaking about his first few days on Tyneside. While the ​Magpies have impressed with their rock solid defending this season, their inability to score goals has proven to be a real weakness throughout the campaign. ​West Bromwich Albion loanee Salomón Rondón is their top scorer in the league with just six goals, and Benítez will be desperate for Almirón to give his sided a much needed boost of creativity going forward. Meanwhile, ​Benítez has ​claimed it's 'too early' to discuss signing Rondón permanently from the Baggies in the summer, and has challenged the Venezuelan powerhouse to focus on scoring more goals. As things stand, the Magpies are perilously close to the relegation one, and Rondón bagging some goals would be an invaluable boost to their hopes of survival.